Handyman Fort Worth, HEB, Dallas reliable repairs! 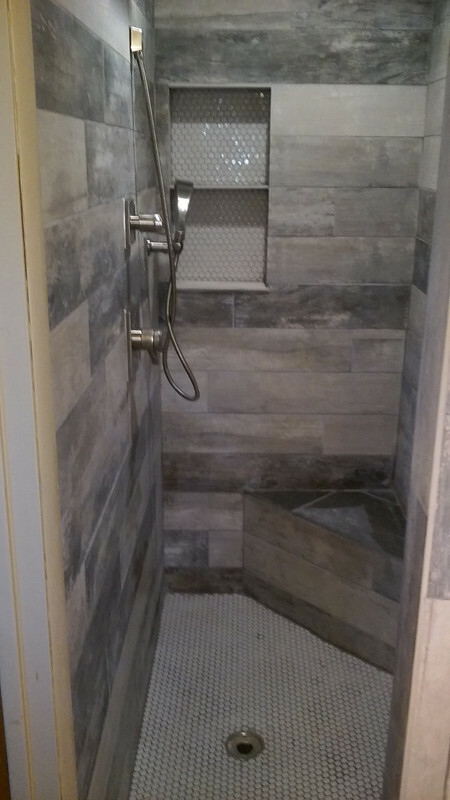 "YES WE CAN HANDY SERVICE" Discount floor coverings installation and repair, tile showers and bath tubs remodel kitchens and bathrooms and do home improvement jobs. 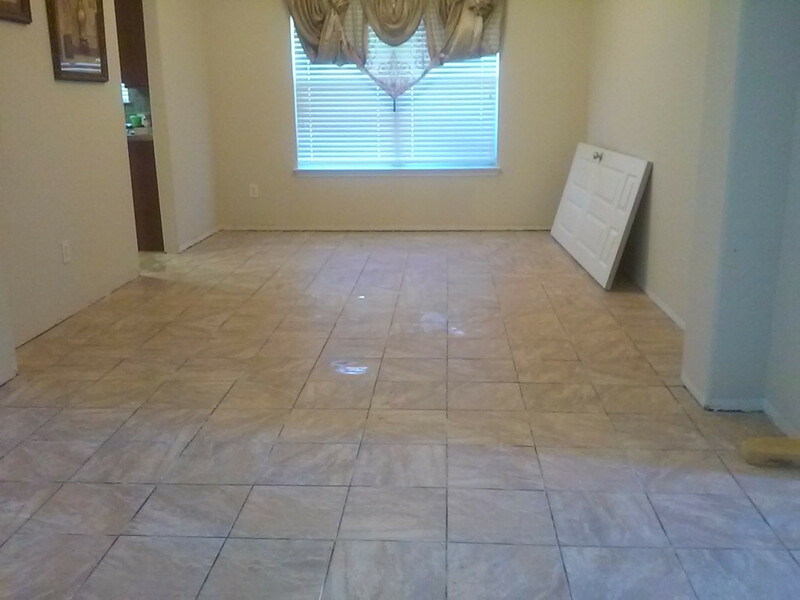 floor covering installation ceramic tile, marble, porcialan tile, laminated, hardwood, vinyl products. We unclog toilet? Backed up main line? 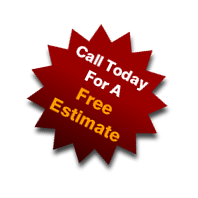 kitchen line or floor drain install dishwasher, garbage desposers install or repair electric water heater and gas waterheaters, electical repair install sealing fan drywall install & repair texure repair on wall or sealing water damage walls. 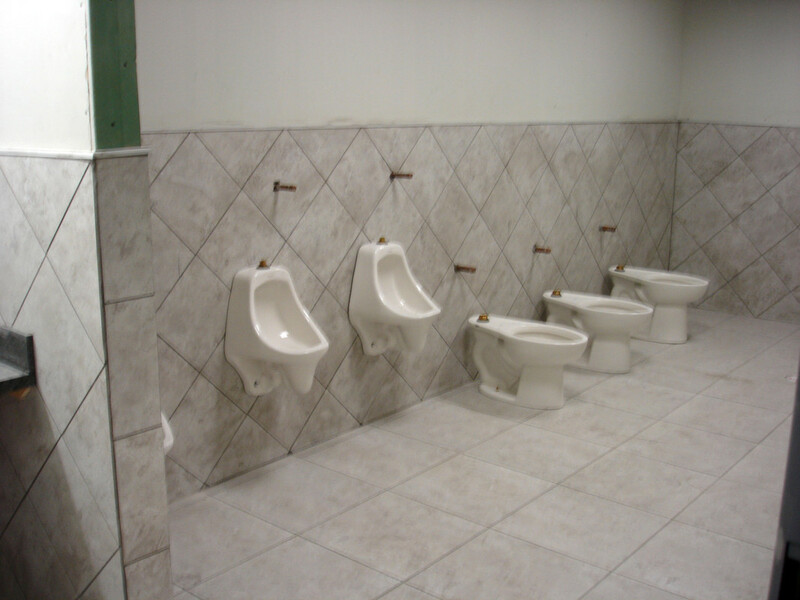 We are team of highly trained contractors who have what it takes to get a job done right! We do everything for your home & business, residential & commercial. Handyman work we can perform, plumbing installation plumbing repair, dishwasher install, water heater repair or install, pluming leak repairs, drain cleaning, painting service, new drywall, drywall repair, sheet rock work, repair holes on walls & sealing, texture repair, framing work, carpentry, windows, door install/replacement, door repair, fixing doors, drywall tape & bed. 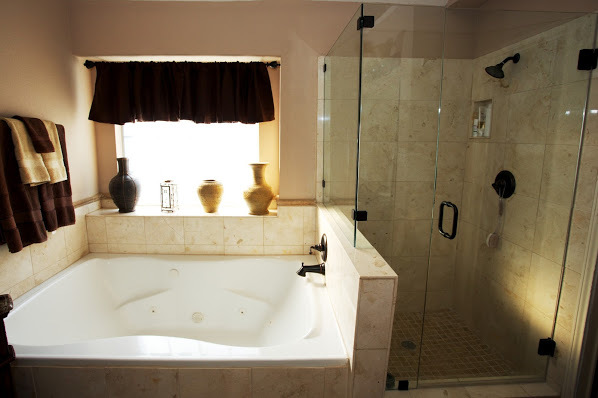 Home Remodeling, Kitchen Remodeling, Plumbing and Electrical repairs, Drywall repair Painting and floor covering and more. Handyman service at affordable price. We’re the leading remodeling company - our interior and exterior renovation services flooring service remodeling kitchen & bathroom have been recognized both for the quality of our workmanship and the satisfaction of our valued customers. Yes We Can Handy is the best choice for all your heating, cooling, plumbing hot water heater install or repair and drain repair needs in the Ft worth , Dallas, heb and surrounding area. Whether you are planning a renovation project or need fast repairs, we can get the job done quickly and affordably. 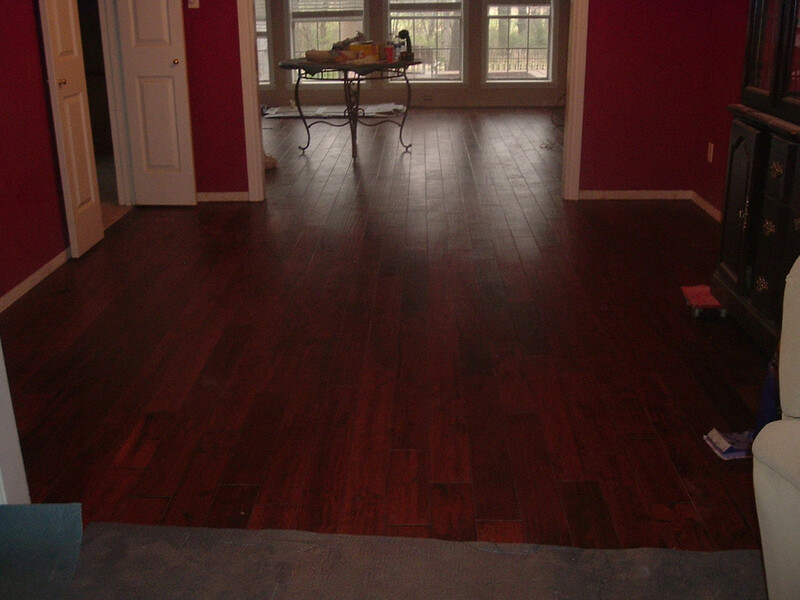 Quality Painting, Remodeling & Flooring Contractors Some of the services we offer include Interior and exterior painting from the best ft worth, irveing Painters and high end finishing from the best Our residential construction crews have managed thousands of Kitchen, Bathroom, and Basement Remodels and are ready to help you in any way you need. 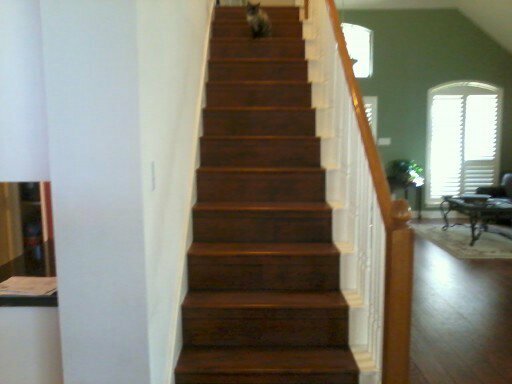 Our denver Flooring contractors are second to none - if its broke we service for all of your home renovation needs. Backsplash Installation, Baseboard Installation, Bathroom Plumbing, Bathtub Installation, Bathtub Refinishing, Bathtub Repair, Blind Installation, Ceiling Fan Installation, Ceiling Fan Repair, Dishwasher Installation, Dishwasher Repair, Door Painting, Door Repair, Drain Cleaning, Dryer Installation, Dryer Repair, Drywall Repair, Faucet Installation, Faucet Repair, Garbage Disposal Repair, Kitchen Plumbing, Paint Removal, Pet Door Installation, Plaster Repair, Plumbing Repair, Popcorn Ceiling Removal, Refrigerator Installation, Shelving Installation, Shower Door Repair, Tile Installation, Tile Repair, Toilet Installation, Toilet Repair.